We offer Clinical Supervision to registered Psychologists (Clinical, Counselling, Neuropsychology and General), graduate psychologists who require a period of supervision for endorsement, and other mental health professionals in private practice. (Please note; we do not offer internships or 4+2 pathway). We have training and expertise in a range of therapies including Dialectical Behaviour Therapy, Mindfulness based therapies, Meta-cognitive Therapy, ACT, Schema Focused Therapy and Schema Mode Therapy. We also have particular expertise in working with children and youth, eating disorders, trauma and personality difficulties as well as complex presentations. We can provide competency based supervision in line with the current framework from the Psychology Board of Australia. We can also provide more generalist support. Our current fee is $185.00 (+GST) for supervision at our consulting rooms in Armadale and Beaumaris. We can also offer supervision over Skype or Facetime. We welcome enquiries and can discuss how Clinical Supervision will work best for you. We currently have opportunities available at both of our clinics for Clinical Psychologists (or Psychologists working towards Clinical Endorsement). The position is ideally suited to Psychologists with experience and/ or interest in working with children and young people. Please contact us for further information. 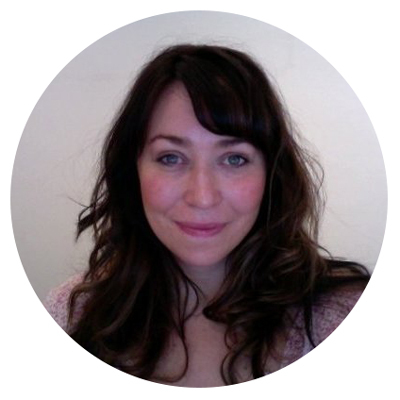 Nellie is a Clinical Psychologist with over 15 years experience in mental health settings, ranging from public and private hospitals to private practice and academic settings including Monash University and Victoria University of Wellington. She has experience with a range of clinical populations and has had specific training in Schema Therapy, ACT, Meta-cognitive therapy and Mindfulness as well as long standing experience in CBT and DBT. She has been a Clinical Supervisor for over seven years with experience supervising psychology students on placement, Psychologists to enter the APS Clinical College and Clinical Psychologists in private practice.